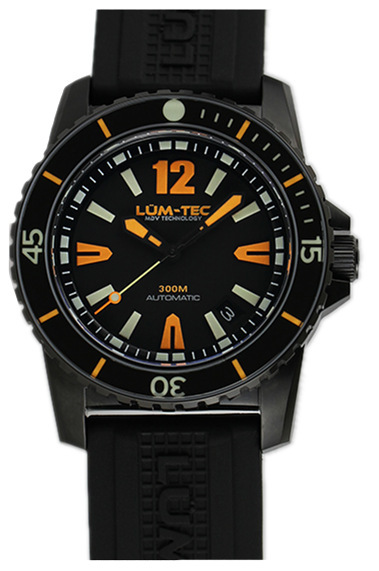 The 300M-3 features a stylish black and orange design with alternating finishes. The wrist watch comes with two straps: a stainless steel strap with a special diver's extension and a molded rubber bracelet. 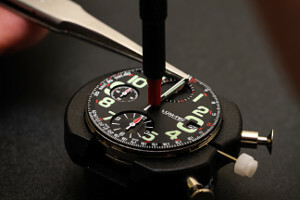 Features include hacking and hand winding. The 300M-3 features a stylish black and orange design with alternating finishes. 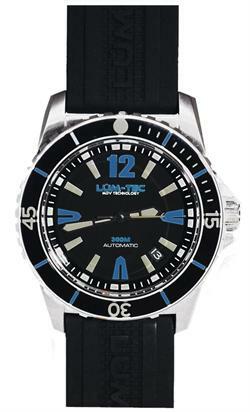 The wrist watch comes with two straps: a stainless steel strap with a special diver's extension and a molded rubber bracelet. 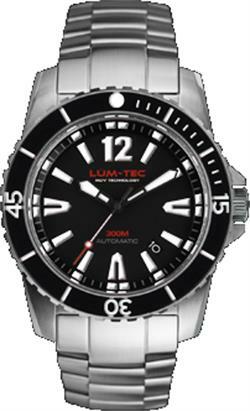 It is water resistant at 300 meters and comes with a free lifetime of adjustments and a one-year limited warranty. 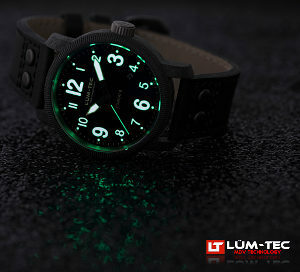 Other features include Miyota 9015 Japan automatic movement, hacking and hand winding features and two-tone Lum-Tec Maximum Darkness Visibility (MDV) technology. 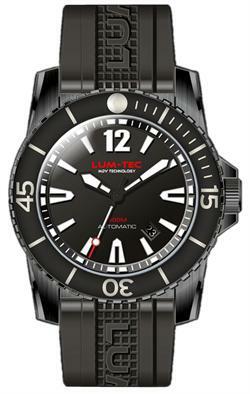 Ultra precise Miyota 9015 Japan automatic movement with hacking and handwinding features. Limited and numbered series of 150.